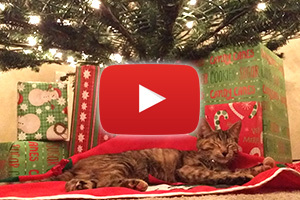 Christmas Tree Defender » Video | Protecting our loved pets and tree while safeguarding cherished holiday memories. Watch a demo of how the Christmas Tree Defender works. 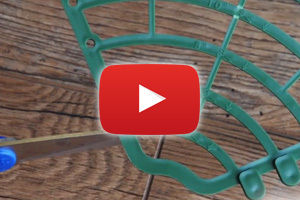 Watch a video on how to install the Christmas Tree Defender. Watch this informational video as it was seen on Good Day Tulsa. We are looking for wholesalers/investors for our product. ©2014-2017 Pet Guardian - Because we love them.